UPDATED: Fri., March 2, 2018, 5:14 p.m.
John Graham is back in the game – and back in the Big Sky Conference. 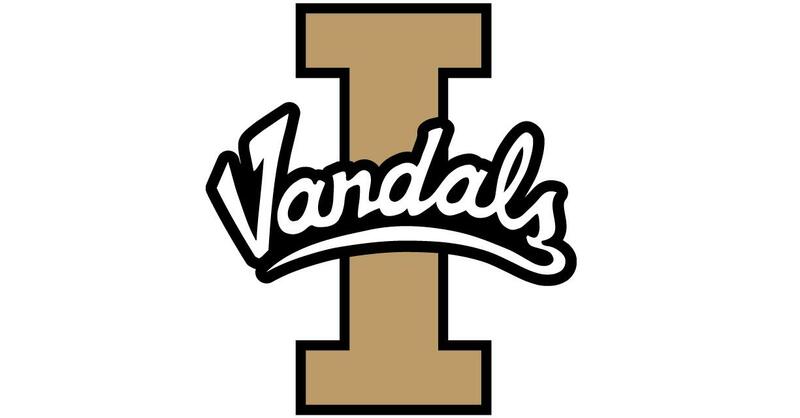 The former Eastern Washington defensive coordinator is the new linebackers coach at Idaho, he announced on social media Thursday morning. Even better for Graham: Among those linebackers are his son Ty Graham, a two-way all-star at Cheney High School while Graham worked for head coach Beau Baldwin at EWU. “I’m just really excited – everyone in the family is excited,” Graham said Thursday night. Graham will focus on inside linebackers. His son is an outside linebacker, “but we’ll be in the same meetings,” Graham said. After spending two years in the private sector, Graham will be back at Roos Field on Oct. 27, but on the opposing sideline, thanks to Idaho’s move this year to FCS and the Big Sky. The Eagles and Vandals last faced off in the season opener in 2012, when Graham’s EWU defense led the way to a 20-3 win in Moscow. Graham spent eight years at Eastern under Baldwin, including seven as defensive coordinator. His 2010 unit forced a national-best 47 turnovers to help the Eagles win the national title. The Eagles won four Big Sky titles with Graham as defensive coordinator, the last in 2014. Graham coached tight ends in 2016. A graduate of Reardan High School, the 49-year-old Graham played defensive back at Central Washington and graduated in 1992. After two years coaching high school in Walla Walla, he spent the next 12 years at CWU as defensive coordinator while coaching defensive backs and linebackers. Published: March 1, 2018, 4:15 p.m. Updated: March 2, 2018, 5:14 p.m.